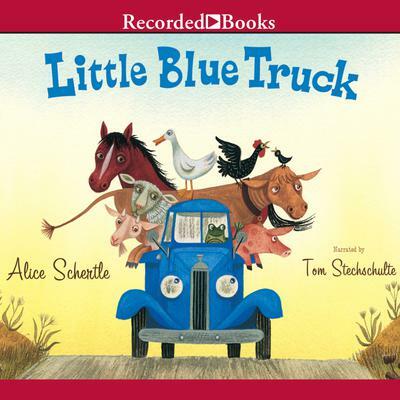 Acclaimed children's author Alice Schertle's Little Blue Truck is ''sure to become a storytime favorite'' (Kirkus Reviews). 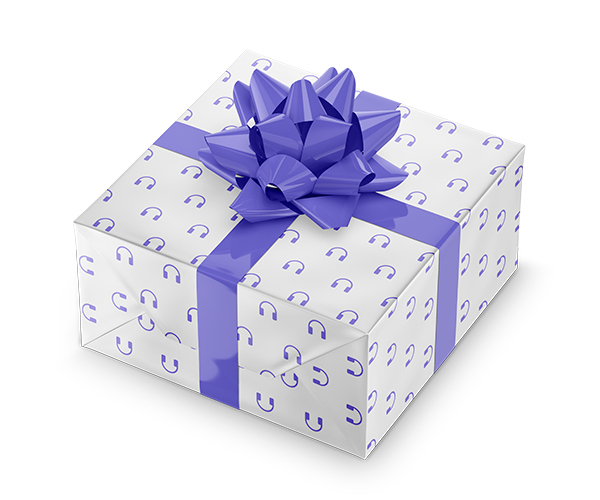 In it, listeners meet Blue, a small truck who greets his friends with a friendly ''Beep!'' as he rolls down the country road. All of Blue's friends greet him merrily back- except the big dump truck, who has more important things to do. But when the dump truck gets stuck in the mud, he' ll need Blue's help after all.